When reporter Ridley Jones saves a little boy from being hit by a car, it seems her 15 minutes of fame have arrived. But instead of happiness, Ridley’s world is overturned by a picture of a young girl mailed to her, asking “Are you my daughter?” She confronts her parents, who insist that she is, of course, their daughter. But the new next-door neighbor Jake, who Ridley pours her story out to, seems less sure about the whole situation. Soon everyone in Ridley’s life is implicated in a bizarre cover-up, her drug-addicted, sometimes homeless brother; her parents who have been hiding numerous secrets; her rich, doting, alcoholic uncle Max; and even her exboyfriend, a pediatrician who pretends to have Ridley’s best interests at heart. The premise of Lisa Unger’s Beautiful Lies is original and innovative. I didn’t always find it as exciting as it sounds, and I sometimes wished it was wrapping up quicker than it was. 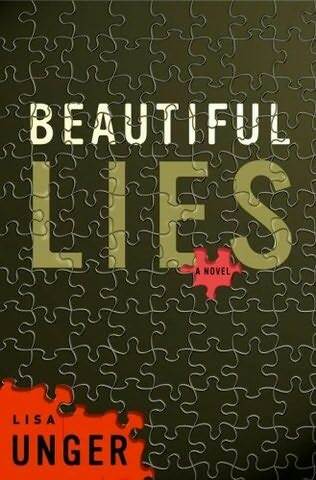 However, Beautiful Lies is an overall thrilling and suspenseful novel, with more intelligence than most. 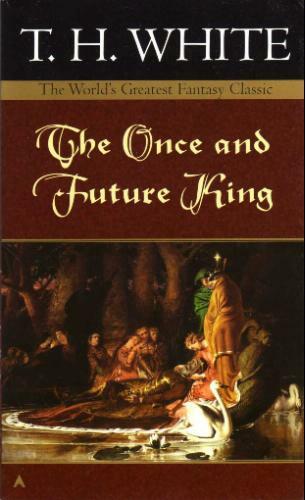 I plan on looking into Unger’s other novels Black Out, and Sliver of Truth. This entry was posted in Book Reviews, General Fiction and tagged Beautiful Lies, Lisa Unger. Bookmark the permalink.